I went to India when I was 10. 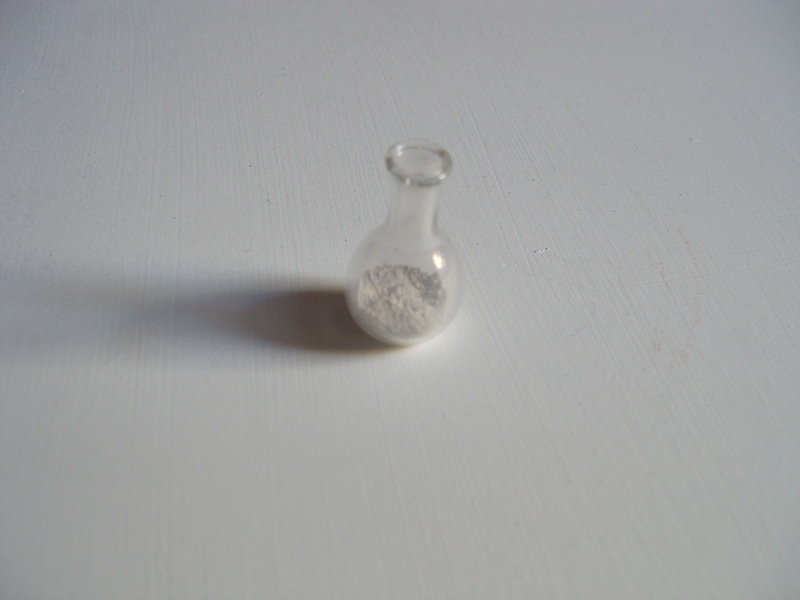 I remember very little about it but I brought back this tiny glass bottle full of ash that I must have picked up somewhere, its special to me because I know its from long ago and far away but I can’t remember what the ash was or why I made such an effort to bring it back, but I know there would have been a very romantic reason. So it has an added air of mystery. Suki, Student, 21, London UK.